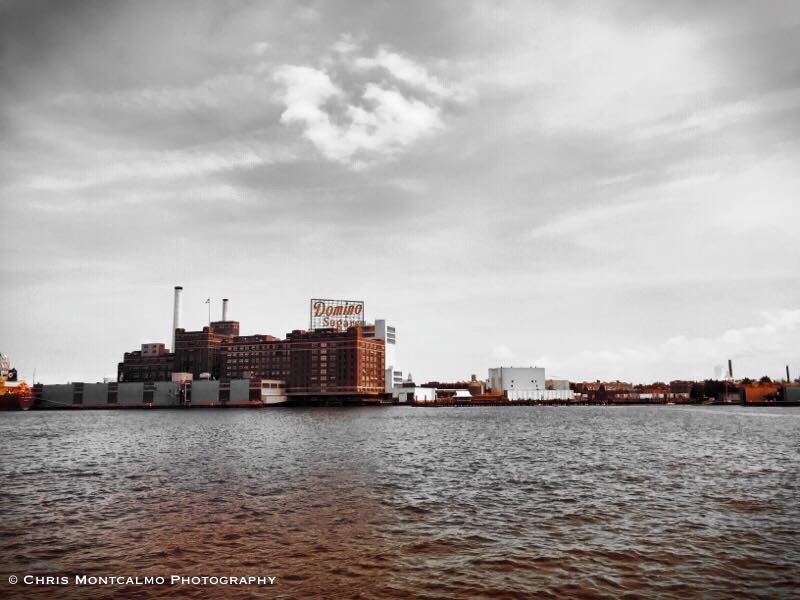 There are few Baltimore landmarks as iconic as the Domino Sugar sign that overlooks the Inner Harbor. I caught this spectacular angle while out with my kids on an Urban Pirates cruise around the harbor. This is likely one of the most-photographed landmarks in Baltimore City…but the “colorsplash” effect on this one makes this an incredibly unique capture.